Can I Still Be Paid After Getting Hurt at Work? An on-the-job injury can be expensive. 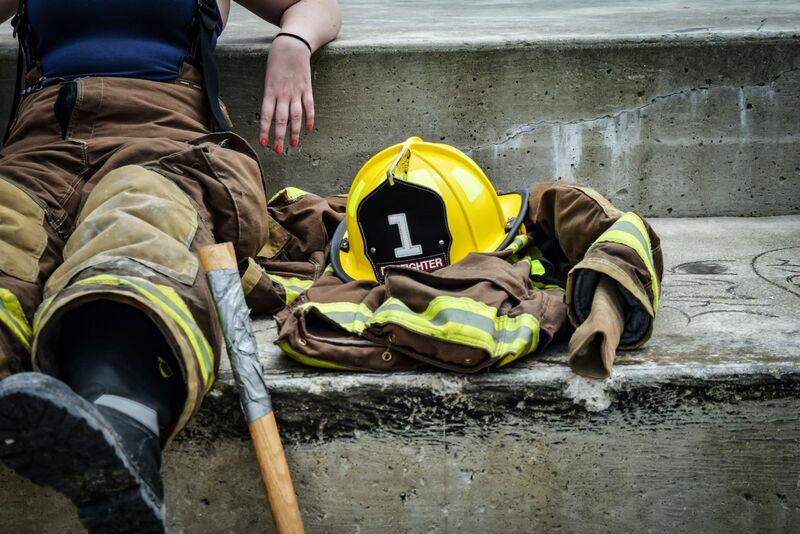 Beyond the cost of medical bills or rehabilitative services and equipment, the injured worker may not be able to earn the money they need in order to support their self and their family. Florida workers' compensation law takes this situation into account and provides benefits for the wages that injured workers lose when they are out of work. When an employee's at-work injuries prevent them from returning to work, they may be eligible to receive temporary total disability benefits. How Do I Qualify for Temporary Total Disability? Workers who have been injured at work need to visit a doctor approved by workers compensation in order to protect their eligibility for benefits. This doctor will work with the patient towards recovery or, in some cases, recommend the injured worker to see a specialist who can better treat their injuries. Your doctor will assess your injuries and ability to work during recovery. If the doctor says you cannot work because of your work-related injury or illness, then you may be eligible for temporary total disability (TTD). Injured workers don't receive temporary total disability benefits for the first week they are disabled unless their injury prevents them from working for more than 21 days from the date of disability as determined by an approved doctor. In some cases, employees suffering from work-related injuries may be eligible to get TTD benefits for 104 weeks, or two years. When determining the amount of your disability benefits, the workers' compensation carrier uses a percentage of your average weekly wage or AWW. Calculating your average weekly wage can be simple to do, and disabled workers may be able to claim 66 2/3% of their AWW while they are unable to work. Severe injuries may entitled the worker to claim up to 80% of their AWW for up to 6 months following the on-the-job accident that caused the injury. What Should I Do If I Can't Get Disability Benefits? The law may say that injured workers are entitled to collect benefits from their workers' compensation insurance carrier if they are disabled, but many people find that the system does not work in their favor. If you are struggling to claim the benefits available to you after an at-work injury, you may need an experienced workers' comp attorney to help. Call 407.648.4940 or contact Coye Law Firm today for a free consultation about your case. The expert injury attorneys at Coye Law Firm are experienced with Florida, New York, Michigan, and District of Columbia law and are here to help the injured. 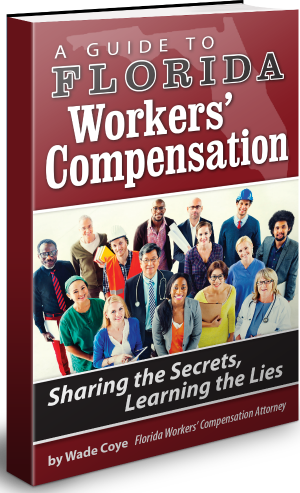 If you are someone you know is struggling with the workers' comp process, get a FREE hard copy of my workers' compensation book and you will be squared away in no time!